This performance is not recommended for audiences under 16 years of age. A portion of the performance proceeds will benefit Circle Players’ general improvements fund. 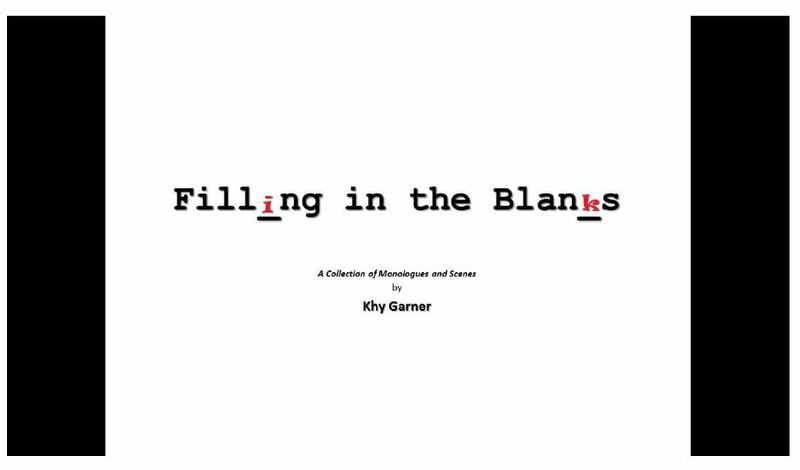 “In 2005 I started journaling and writing about experiences that had shaped me or changed my perspective on certain social issues,” Garner says in his introduction to the piece. “There were certain situations that had transpired around or about me that I didn’t have the language for. It challenged me be creative and give situations my perspective.